A Home Built To Last. We place a great value on sturdy, well-cut, and precise materials. It’s a high standard that pays off as we build: it’s a benefit you can see immediately, and it’s a difference that lasts for generations. We only use Export Grade lumber, LEED certified materials and structurally rated plywood, direct from the mill. Fully customizable designs, no matter what size or style at no additional cost. Every step of the way, you’ll see and experience just how much care we put into your new home. We ensure it reflects and achieves your family’s unique goals. Engineered to International Standards at no additional cost. We review your design to ensure that rooflines and elevations, window heights, grade requirements, exterior porches and deck structural requirements come together for a completely complementary look. 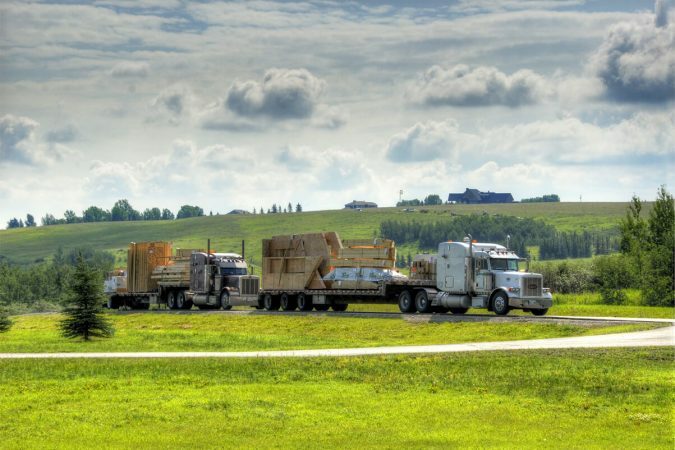 One of our proudest moments is the delivery of your materials package, which we will transport and deliver to your building site anywhere in the world. 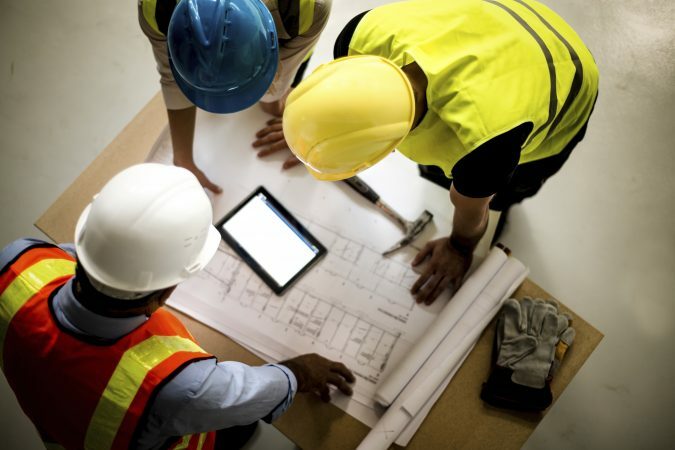 Once it’s delivered, your building phase begins. 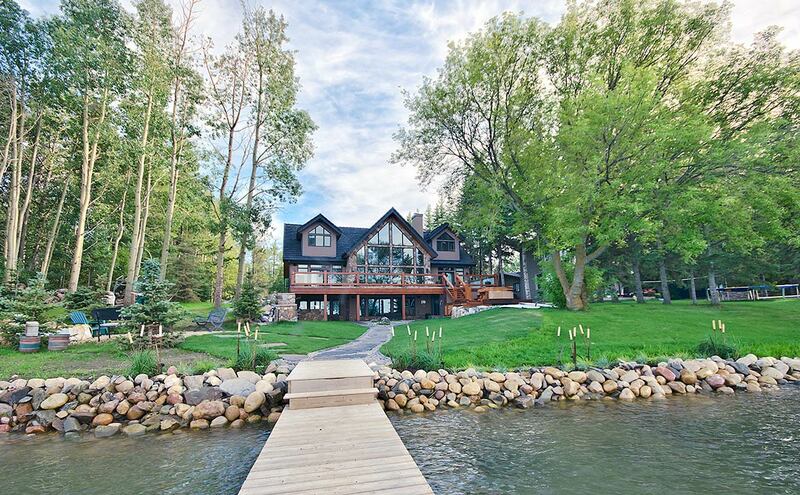 A Home That Will Last. We place a great value on sturdy, well-cut, and precise materials. It’s a high standard that pays off as we build: it’s a benefit you can see immediately; and it’s a difference that lasts for generations. High energy efficiency and low noise. 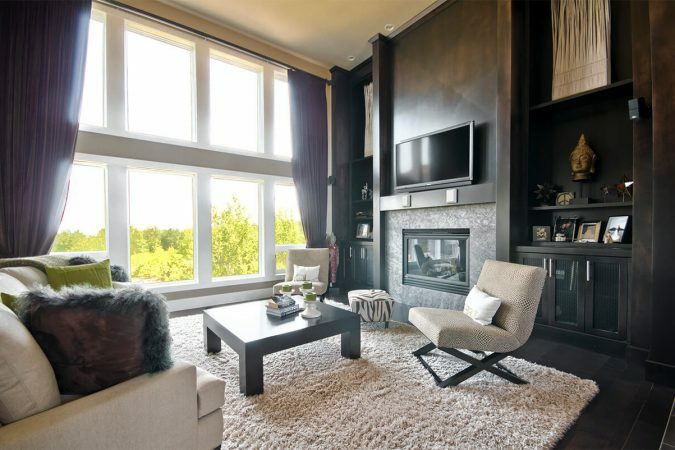 JayWest designs our homes to have the best quality windows! 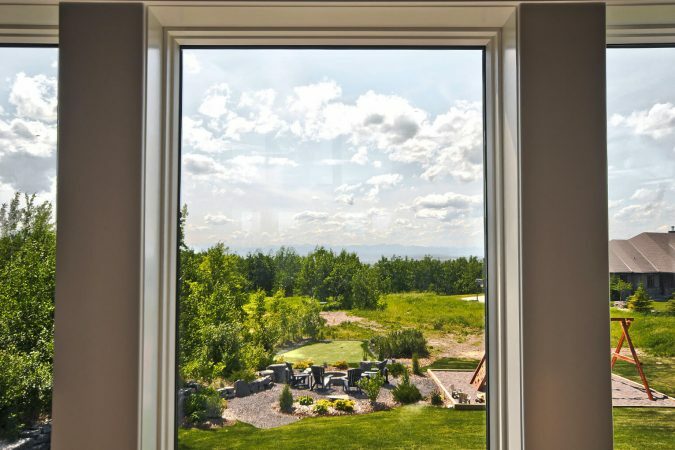 We use EnergyStar rated windows, designed and built to perfectly match your design. Triple pane, with a multitude of colour and configuration options. This includes a full Lifetime Warranty. You Get Full Access to JayWest Supplier Discounts. Building costs add up. When you build with JayWest, you’re our partner – which gives you full access to dealer pricing. From building materials to your home interior, we’ll put you in touch with great deals. Here to Assist With Whatever You Need. 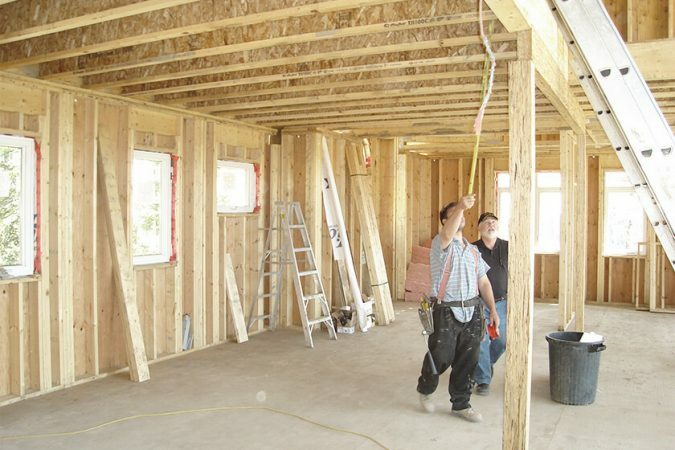 JayWest has a full team of trades available to build your home, right from the delivery of your materials package to the last touches on the finished product. If you need us we are here for you. 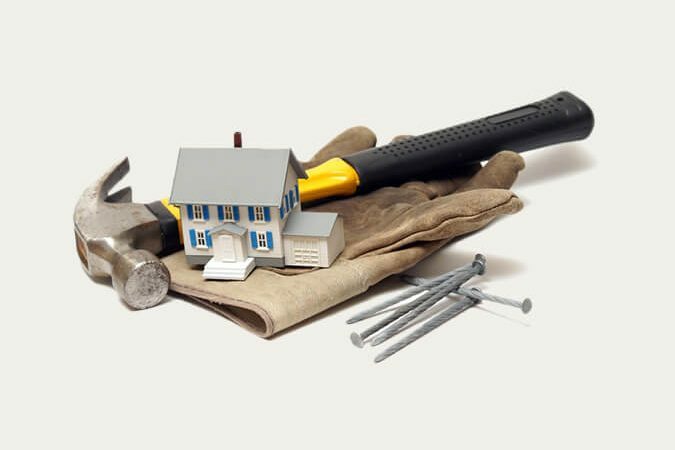 Protecting your custom home is paramount. 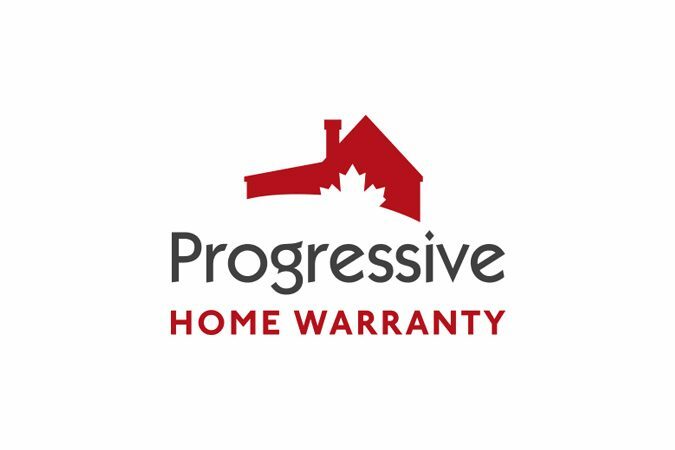 That’s why we’ve partnered with Progressive Home Warranty to offer our clients a home warranty that offers the same high level of service as we do. Manage your build from anywhere. 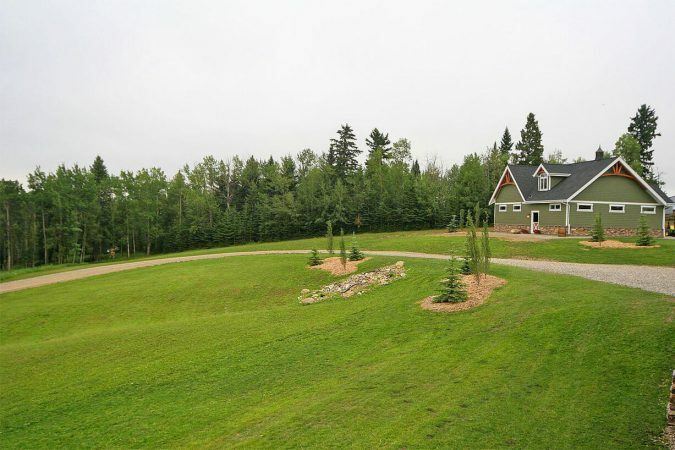 Building a new home is an exciting and important endeavor, and JayWest Country Homes wants the process to be as smooth and enjoyable as possible. That is why we provide each of our Clients with access to a secure website with all of the details of their project. Building a custom home is a giant undertaking, we built a checklist to help make your first steps easier.